So what is the best laptop for graphic design in 2018? Almost every Business requires the services of a graphic designer, no matter the industry. 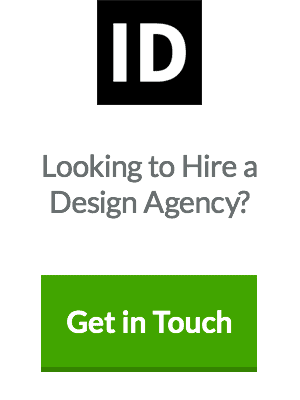 People all over the world are learning how to be a designer to fit this need in record numbers. If not professionally, graphic design students and freelance graphic designers are getting in on the game. Most designers will tell you it is a fantastic job – if ‘job’ is the right word – and there is real money to be made working to fuel your passion. Brands are willing to pay significant amounts in return for a unique logo design or marketing materials – if the Brand is attractive, there is a higher probability of increasing revenue. However, just like other industries, there is specific tools and hardware needed to do the job. A graphic designer needs to have the best laptop that can support the intensive software used in the design. Since most design software is loaded with features, they are undoubtedly more process-heavy than other apps. Naturally, the graphics card of the laptop must be good enough to support high-quality designs, such as multi-layered, 500MB+ PSDs. This does not mean that you have to be rich to become a graphic designer. There is a range of graphic design laptops, new or used that you can buy at relatively affordable prices. However, you should be careful of which laptop for graphic design you are going for and from where you are buying it. Amazon, for example, is a great place to search for the best laptop for graphic design students and professionals alike, because it is a reliable source. Not everyone is comfortable using Windows, maybe because they have been fans of Apple and iOS since the beginning. After using iOS on iPhone or Mac, it is very unlikely that you would be comfortable switching to Windows – the Apple MacBook Pro is the best laptop for you! With an i7 processor and 16GB RAM, it will give you an incredible experience using all graphic design software. In addition, AMD Radeon Pro Graphics and the high-resolution screen means that viewing and designing will be an excellent experience. Apple products are very smooth, and you rarely hear someone having a bad experience with it. It also has 512 GB flash storage, but the only drawback is the cost. Apple has created its brand name, and the products can seem quite expensive. Acer has established itself as an excellent computer brand, and Acer laptops are reliable for any purpose. The fact that it has an i7 processor and 2GB GPU makes it an excellent laptop for graphic designers. The laptop is super fast, and the 2TB Hard disk drive means you can store thousands of designs without having to worry about disk space. Aspire V17 Nitro also has 16GB of RAM which makes it an excellent choice, not only for graphic design but other purposes as well. Aspire V17 Nitro is often used for gaming purposes. This can be demonstrated by the Nvidia GeForce GTX 860M 2GB graphics card and hence designers will find Aspire V17 Nitro a powerful machine. Another big name in the laptop market is Lenovo, whose laptops are excellent regarding usage, speed, and graphics. 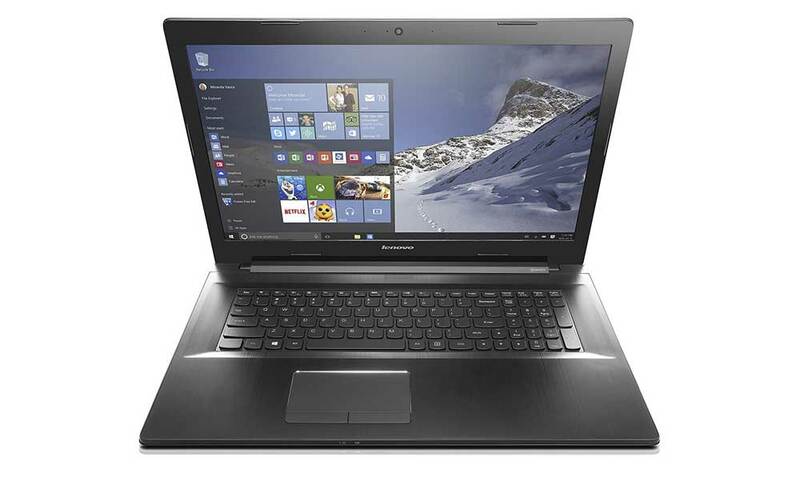 The price of Lenovo laptops is comparatively lower than other big brands. With a 17.3-inch screen, Lenovo Z70, Lenovo remains a good choice for graphic designers. The screen is also “anti-glare” which means that you can show your designs to clients even under bright sunlight. It has 8/16GB RAM, whichever you prefer and can afford, along with a 5th Gen i7 processor that makes Lenovo Z70 an ideal choice for graphic designers. In addition, it allows you to connect to larger screens through HDMI, which means you can show your designs on a projector or larger screen for clarity. Apart from the screen, graphics, storage and speed, a laptop for graphic designers must be light and portable because they might need to carry it to meetings or events. Asus ROG G752VL has this characteristic, and the specification shared no few other laptops on the market. With 6th Generation i7 processor, 1TB HDD and 16GB DDR4 RAM, your experience with Asus ROG as a graphic designer will surely be an excellent one. Asus ROG is originally a gaming laptop that consists of the NVIDIA GeForce GTX graphics, that will be an excellent choice for graphics-intensive software. The Armor Titanium and Plasma Copper appearance is a plus point as it gives the laptop a unique look! Finally, some graphic designers prefer laptops with a touchscreen facility, maybe because they find it convenient in their workflow. The Asus Transformer Book not only has a Quad-Core 64-bit processor but also consists of 4GB RAM and 64GB of SSD Storage. 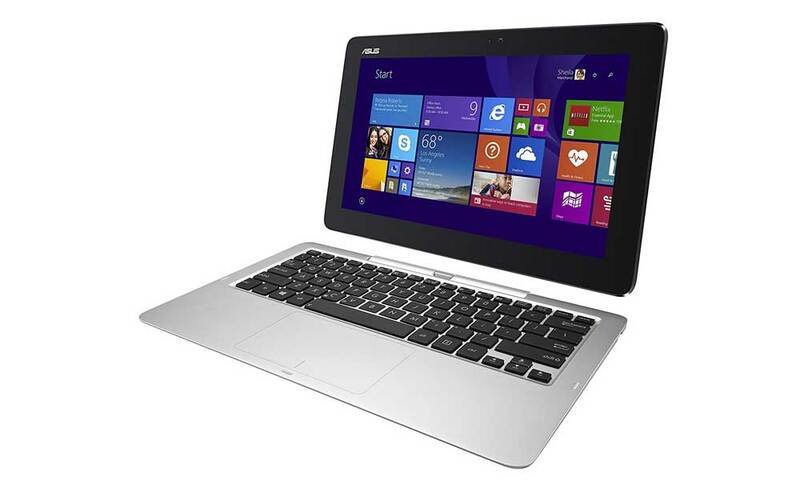 The 12-inch detachable touchscreen means that the laptop is extremely portable and you can use it anywhere. With the glossy IPS touchscreen, users claim that the graphics are not affected in any way, no matter what the angle of the screen is. The best part about Transformer Book T200TA for graphic designers is that the battery is very powerful for a full days use. With 10.4 hours of continuous heavy usage, the laptop is unlikely to die when you are in a meeting with a client. Next in the list is Lenovo’s Flex 4 convertible that is a great portable option for graphic designers. While the Asus Transformer has a 12-inch touchscreen, graphic designers will have an excellent time using Lenovo’s Flex 4 15-inch touchscreen because it is larger. 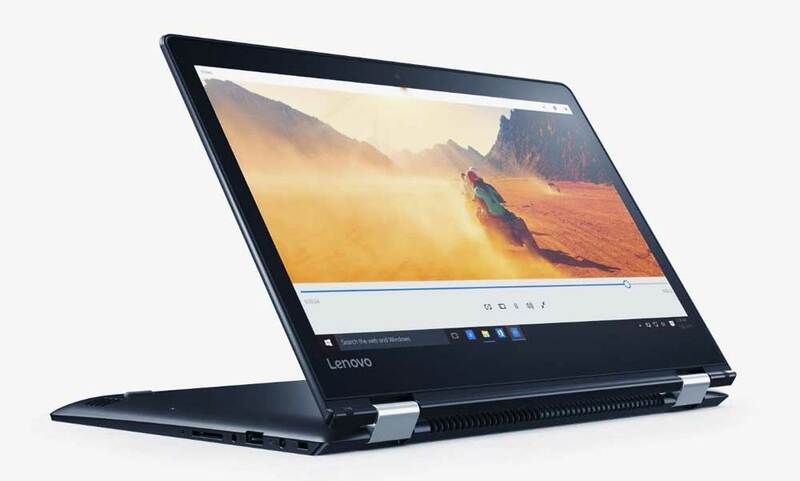 With 8GB of RAM, 2.5GHz i7 processor and 1TB of Harddrive, the Lenovo Flex 4 convertible will fulfil all your graphic, speed and storage requirements that will make graphic designing an even more exciting job for you. Weighing only about 2.08kgs, Flex 4 becomes highly portable and convenient to carry anywhere you want. This is an important feature for graphic designers on their commute to the studio. 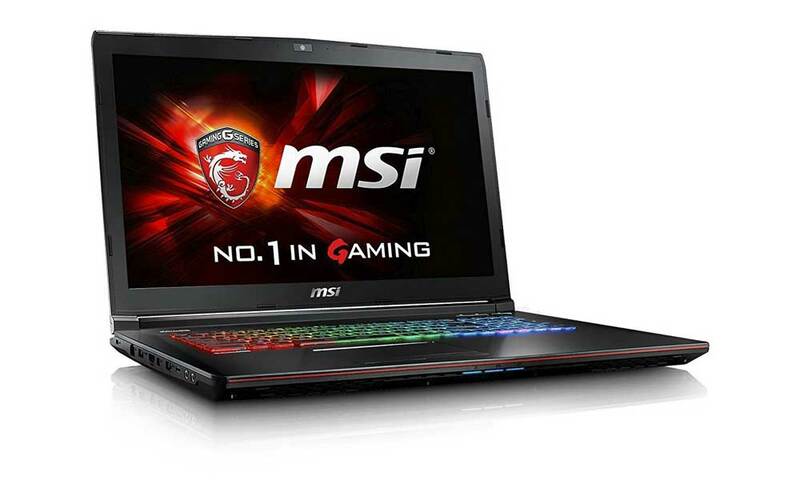 Although the market for MSI laptops may not be as huge as brands like Acer, Lenovo and Dell, it seems to be an excellent choice for graphic design, because it consists of a combination of 128GB SSD and 1TB Hard disk drive. This will help the heavy graphic design software work faster and smoother than ever. The display is large and with a 1920×1080 resolution, it is convenient to view your designs well on the 17.3-inch screen. The GeForce GTX graphics enables this machine to use everything from the Adobe suite without trouble. This makes it clear that graphic design software will be easily manageable. For car lovers, this laptop takes its design from sports cars, which gives it a unique look! The tablet-come-laptop technology has been an excellent opportunity for graphic designers because they now have more options to approach design. This allows a greater chance of adopting various design methods and innovations. 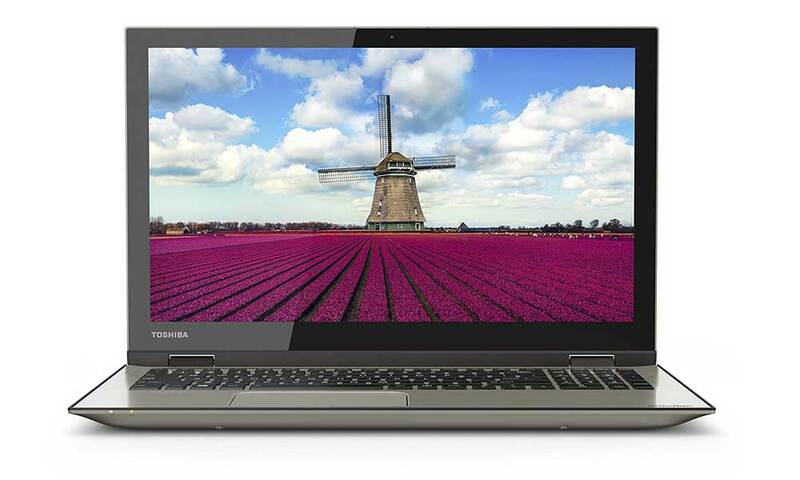 Toshiba’s Satellite Fusion 15 consists of a 15.6-inch IPS screen that makes every design look outstanding. The cost is relatively cheap, and you can easily find it on Amazon. This is the improved laptop from the base model and consists of a higher 8GB RAM, Intel Core i5 processor and Intel HD 5500 graphics making it an excellent choice for graphic designers. It weighs only 5.1 lbs making it a convenient laptop to carry wherever you go. 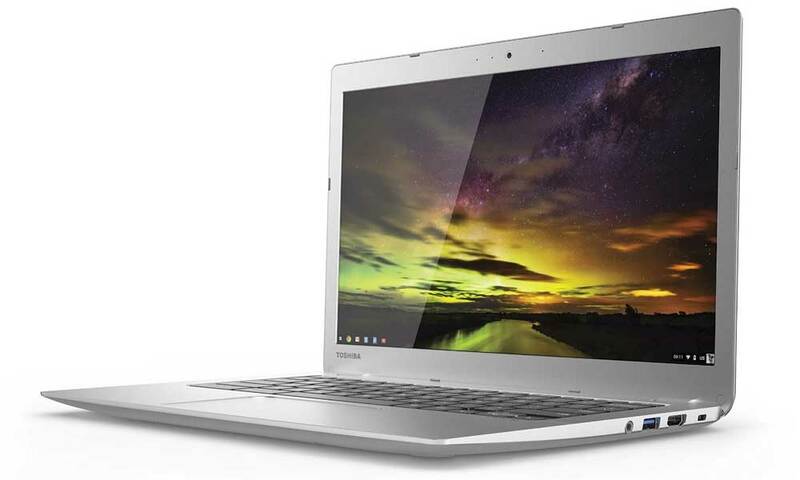 With an Intel Celeron CPU and 16GB SSD, the Toshiba Chromebook may not be the best laptop for expert designers, but due to its excellent performance, it is an affordable option for graphic design students who aim to hone their skills. 4GB DDR3L memory of Toshiba Chromebook means that you will be able to enjoy a high-performance machine for a relatively cheaper cost. 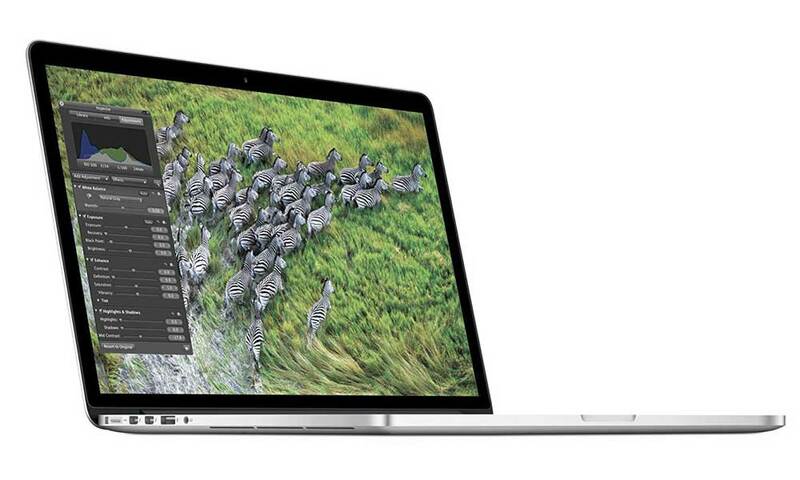 The 13.3-inch IPS display combined with integrated Intel HD graphics gives an amazing design experience. A machine with 2.16 GHz Intel Celeron Dual-Core processor is sufficient for any of your graphic design needs. 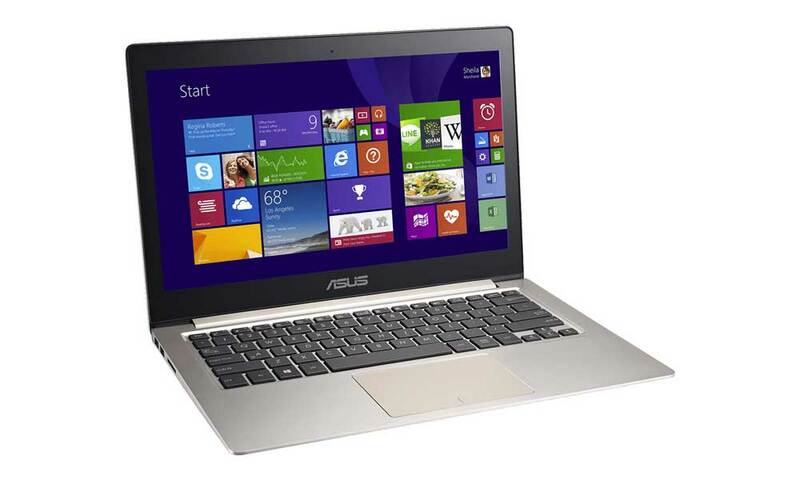 Another excellent portable machine by Asus, the Zenbook can fulfil all your graphic design requirements. With a 6th Gen i7 Skylake processor, the performance is incredible, and graphic design software like 3D Max, Adobe Photoshop and Illustrator runs very smoothly. The screen is relatively smaller, but QHD ultra-sharp i.e. 13.3-inch is what makes Zenbook a portable machine. The IPS display with wide colour gamut makes the graphics look better than many other machines. However, the high-resolution touchscreen QHD of 3200×1800 and built-in NVidia graphics card, makes designs look outstanding. Also, 1 TB of HDD and 512 GB of SSD will meet all your needs as a graphic designer. The SSD is also reliable according to user reviews, so you do not have to worry about getting the machine repaired frequently. While we feel these are the ten best laptops for graphic designers, you can always compare other design laptops that have similar features and buy the one that comes in your price range. The most important features that you should look for is speed, storage and graphics because these specifications decide if you can use an advanced graphic design software or not. What do you think are the best laptops for graphic design in 2018? Author bio: Ruby Madeley is a financial advisor at an import/export firm in Michigan. She studied finance and Economics in graduate school. 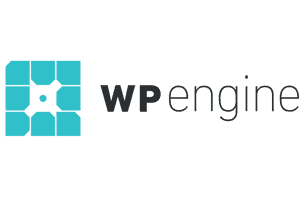 Ruby also provides Quick Assignment Help writing service to students who approach her for guidance and possesses excellent graphic designing skills. Dear Stuart – And the rest of the commenting individuals here. The best Laptop for a designer is by far the MICROSOFT SURFACE BOOK 2 – I7 Latest Gen. Here is why. It is derived from the Microsoft Surface Studio – which happens to be the best device for a graphic designer in 2019. All you need to do is research. The Surface Pen used with programs like Autodesk Sketchbook is a win-win. The 4:3 ratio is also better for a Graphic Designer. The fact you can eject into tablet mode and the pixelsense display make drawing a creating a cinch. I have been researching and it seems that the gaming computers are now a favourite because of the high memory storage and screens. Also apple are still on i5 while everyone else in the market are moving fast onto i7 or i8? I would appreciate you thoughts. Hi Melanie. I actually purchased a ‘gaming laptop’ for use as a design laptop for the reasons you mentioned. The only reason I then bought the MacBook pro was I didn’t like using Windows. It really comes down to personal preference – do you prefer Microsoft or Apple as an OS? I’m pretty sure the new Macbooks are i7, but I’m not sure they are within budget? I’m a graphic designer for over 15 years. I need to replace my laptop. I’ve had a Dell for many years so macbook isn’t an option for me now. I need something that can handle big files, and all adobe programs and can work quickly and efficiently – and that has good tech support if I need to repair it! I was referred to an Asus 2 in 1 4K ultra hd touchscreen laptop by the ppl in bestbuy. Has anyone heard of these or can you refer another good option. I don’t want to spend more then about $1500. Thanks! My personal favorite as of right now that I currently own is the HP Specter x360 and I feel like it is much faster and way more designer friendly than the MacBook Pro (which I also own ) and it even comes with its own pen, you don’t have to buy it separately. it’s great and has good response time and very precise. It has a 16gb ram 512 gb internal memory, expandable up to 1tb I think. Intel i7 not i5 like the MacBooks. The only problem I have with this is that it heats up quickly when used very intensely, like for gaming which I also do with it and is really great for as well. but I usually have it on it’s stand with fans so it’s not much of a problem for me. It has a long battery life as well and very light and portable. I think you should check it out and I’m pretty sure it’s gonna be going on sale around Black Friday so it’s around 1600 for the one I have which is the 15” but there is also a 13” for around 1200 I think and if they go on sale there should be good deals on them. So I would look into them. This blog has easily been the most helpful thing I’ve read all day! I’m searching for a budget-friendly laptop for interior design use. It’s so difficult to sort through all the options out there – most of which don’t even work for my needs. There’s nothing more stressful than having to replace your laptop which is the most valuable part of our business (other than ourselves, of course!). Thank you!! I’d normally recommend a refurbished/second-hand MacBook, but for that budget, maybe an Asus like this one? – https://amzn.to/2LQ2tcb – ideally looking for an i7 processor with at least 8GB of RAM. The macbook pro is by far the worst computer out there… I just purchased mine and it is all but unusable. The USB C only ports are horrible because the adapters needed to get monitors, mouse, external hd, etc overheat, slow and add a lag between the computer and the external hardware. The touchbar is a gimmick that adds no value to a workflow (literally none) since there are no tactile elements to use without looking. The computer overheats, and so much so that it is VERY uncomfortable to rest fingers on the keyboard. I cannot even plug in a logitech mouse and have it work… unbearable. $3000 of machine that cannot perform the most basic functions is a joke. BUYER, BEWARE. Sorry to hear you aren’t happy with it, but I’d have to disagree, it’s an amazing machine and a pleasure to use. Mine is never slow and doesn’t overheat even with all the Adobe suite running simultaneously. I actually use a Logitech mouse on mine, so I’m not sure what you mean by that? Hello all! I am a graphic/invitation designer needing to run Adobe Creative Suite. I found some alternatives on HSN so I can pay monthly. Do you think any of these are good? Hi! Just wanna ask,is Asus vivobook s15 suitable for Adobe Photoshop? 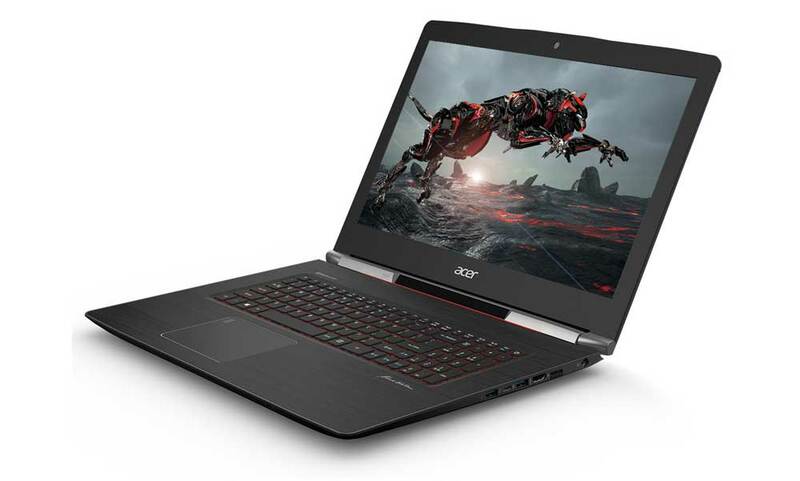 Or Acer Nitro 5 would be better? Hola Stuart. Me dedico al diseño gráfico, de producto y automotriz. Quiero una buena laptop con touchscreen con posibilidad de bocetar ahí directamente y poder modelar y editar en progrmas como 3dsmax, rhinoceros, alias y photoshop. Cuales serían buenas opciones entre $800 y $1200. Quiero comprar un pronto. Gracias por tu respuesta! It’s not bad at all actually, thanks for the suggestion – only thing that would annoy me is there is no SD card slot, something I use all the time on the Macbook pro. I am going to college for my B.tech, I need a laptop which can easily run all the designing software smoothly. I want to use a laptop for programming, designing(3D), video rendering and gaming. My budget is around Rs 85,000 . Please tell me the best laptop in this price range and please reply me ASAP. Thanks for the comment. I would recommend a Macbook Pro, you can get refurbished ones officially from the Apple website and they are just like new, except discounted. Hope that helps. Hello, My daughter studying for a graphic designer second year in University. So which laptop should buy for her? I really don’t know. please advise. 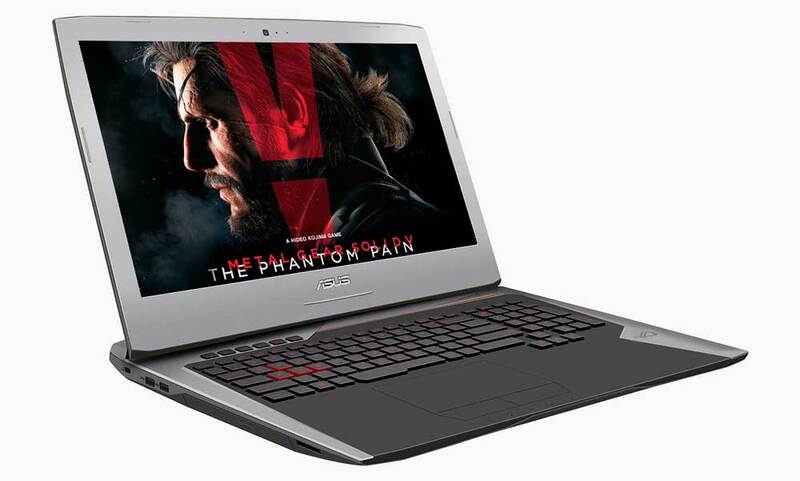 She found by herself the OMEN Laptop – 15t gaming and Acer Aspire V 15 Nitro – 15.6″. Which is good for graphic design programme? Hi Jess. That laptop isn’t bad at all and certainly would run the tools she needs in the course. When I was at uni, I picked up a second-hand macbook and it really did the job well. 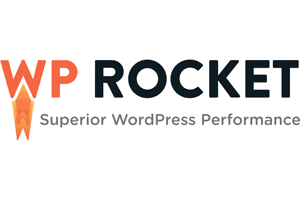 Something like – http://amzn.to/2i3uC73 – for example could be a good fit for portability and power. Ummm, you should have titled this article “Best CONSUMER GRADE laptops for Graphic Design”. The real best laptops are mobile workstations like the DELL Precision Mobile Workstation and the HP ZBook 17 with the Thinkpad P71 bringing up the rear. The above machines are for hobbyists. I am interested in finding out what the best option would be for someone like myself. I have no experience working on digital art. Id like to invest in something that would help me learn along the way to get my ideas drawn out for my designs to create pins, stickers, shirt designs etc. Any advice would be appreciated and i’m working with a budget under $1,000.00. Thanks for the comment Johnny. If I was in your position, I’d be considering a second-hand or certified refurbished MacBook pro. You could certainly work with a 13 or 15-inch MBP that was a couple of years old – it’s how I started. If you’d prefer to go with Windows, I’d be thinking maybe an Acer Aspire. Ideally, you’re looking for decent RAM, a decent processor (i5/i7) and a nice screen. Thank you Stuart! I greatly appreciate the feedback. Thanks for the comment – not sure I’d agree though. I’m a professional designer and I use a MacBook pro when on the go. Runs the Adobe suite smoothly and with a large external hard drive, I can work anywhere. how do you recommend that specific model as your first choice? it is two years old and not available anywhere but eBay. how did you review this? have you actually used the acer model you are claiming is the best? It’s not necessarily the first choice, these are 10 laptops best suited to graphic designers and it’s upto the individual to decide which fits their particular needs best. 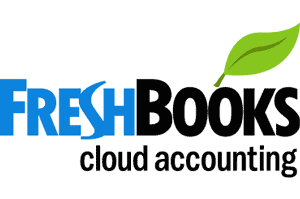 Okay have you tried using the acer in your own office, have you run CC on it to see how it performs? How it stacks up against the other machines in terms of performance?